The Revolution Cancelled Just in Time, Hits Series Low 1.3 Million Viewers Week of April 2! 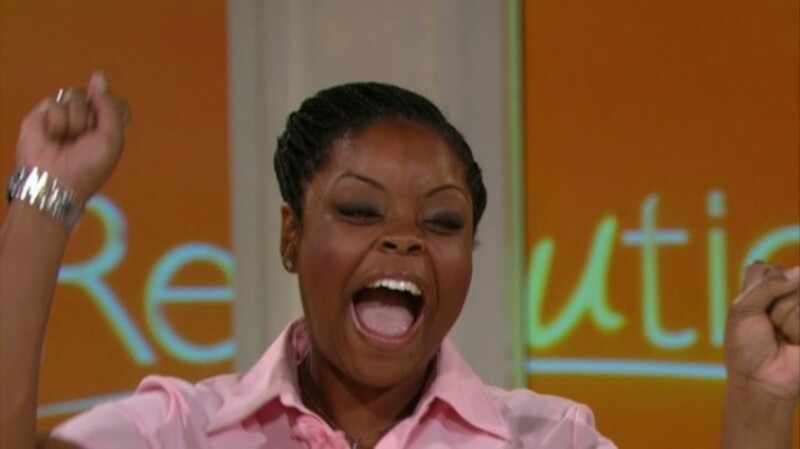 ABC Daytime&apos;s The Revolution was cancelled not a moment too soon! The lifestyle chatfest was watched by only 1.3 million viewers the week of April 2. That&apos;s a whopping 51 percent less than the 2.63 million who were watching One Life to Live during the same time period a year ago, according to TV Media Insights. Among the women 18-49 demo, The Revolution was off OLTL&apos;s percentages by a disastrous 64 percent; 50 percent among W18-34. All My Children replacement The Chew faired slightly better, actually improving on AMC&apos;s W18-34 numbers by 33 percent. 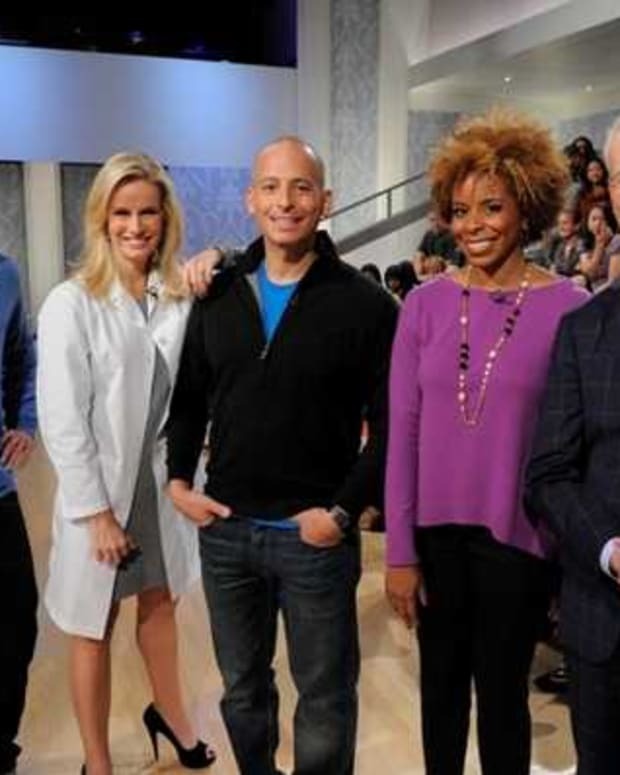 The Chew was watched by 2.11 million viewers the week in question, which was just 9 percent off the 2.30 million who were watching AMC year-to-date. 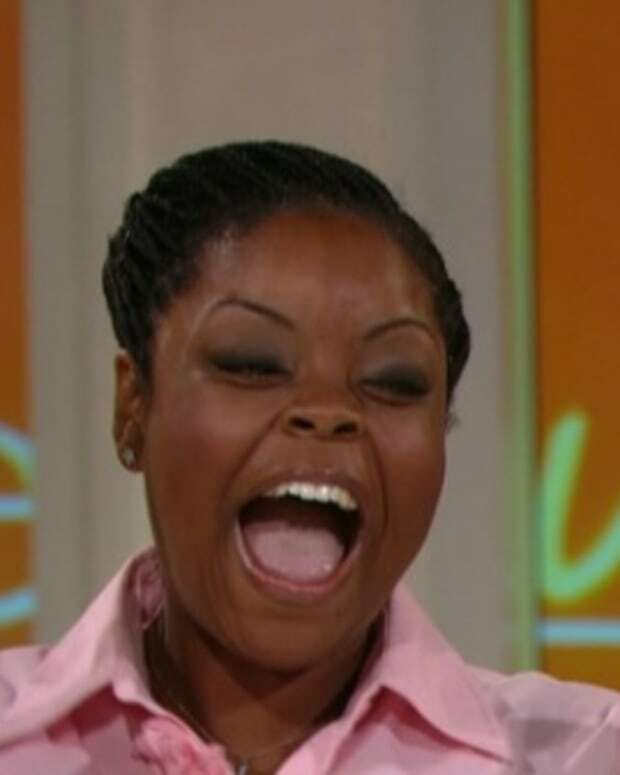 Among W18-49, however, The Chew was 25 percent off AMC&apos;s year ago demos. CBS Daytime&apos;s The Talk was watched by 2.04 million viewers for the week in question and ABC&apos;s The View averaged 3.42 million. 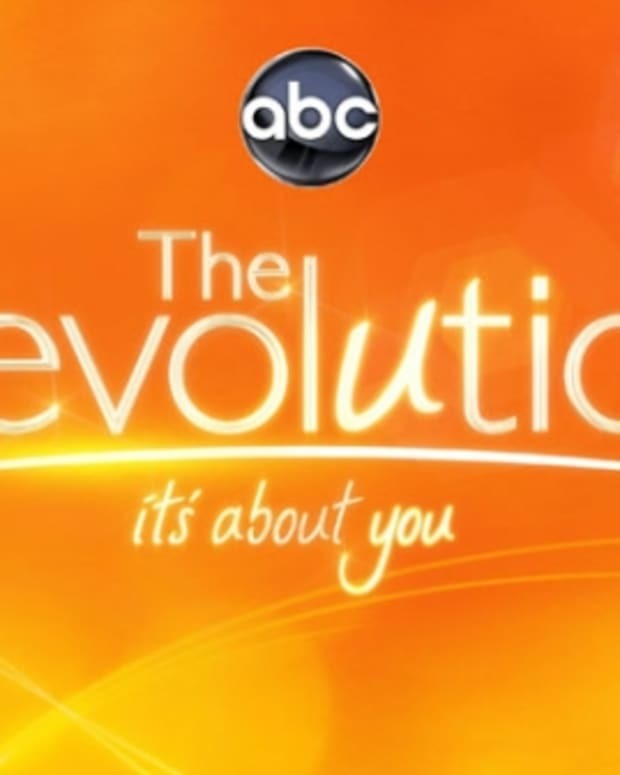 ABC Daytime DISASTER: The Revolution Hits Series Low 1. 4 Million Viewers! Can ABC Afford to Take The Revolution Into Upfronts With Numbers Like 1.33 Million Viewers? How is ABC Selling Commercial Time For The Revolution When It's Hitting 0.5 Among Women 18-49?